You can purchase this wonderful collaboration put together to the Unicef Pakistan Flood Appeal at either MScraps or 9th & Bloom! Click image to download this quick page! Or download HERE. Polly & Rufus Designs is debuting at brand new store Mscraps! I'm proud to announce that my lovely friend Sophie is debuting her store at Memory Scraps (Mscraps)!!!! Super cute collaboration by Kay Miller and Shabby Miss Jenn! 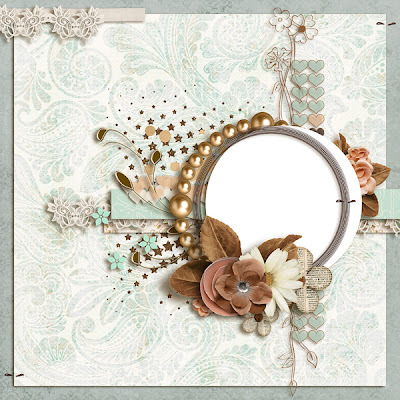 If you love fun elements, you will love this kit! It's perfect for Valentines too! 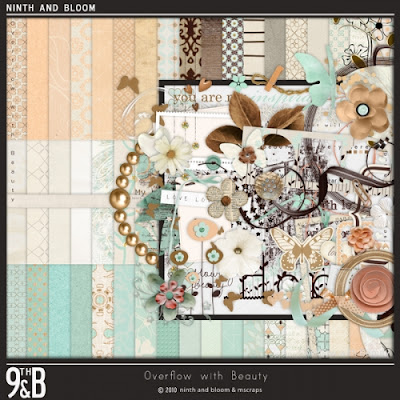 Kay Miller and Shabby Miss Jenn have teamed up for Follow Your Heart! and my page Bear Guy using this yummy kit! Win Edeline Marta's newest kit! Leave a comment on Edhish's BLOG and you could win! Edhish has started an inspirational collection with 3 main words: I BELIEVE, I WISH and I HOPE. This is the first kit, I BELIEVE. She will choose two winners and all you have to do is leave a comment! Good luck! As you know, the country of Haiti has had recent earthquake devastation and there are thousands of people displaced and in need of care, food, water and shelter. People from all over the world, perhaps even people from your part of the world who were there vacationing or visiting friends and family could be there in crisis and they need help! Lizzy Reiber of Fizzy Pop Designs is doing her part by participating with the relief and you will have your chance to participate soon, so stay tuned. Here's a peek for you! 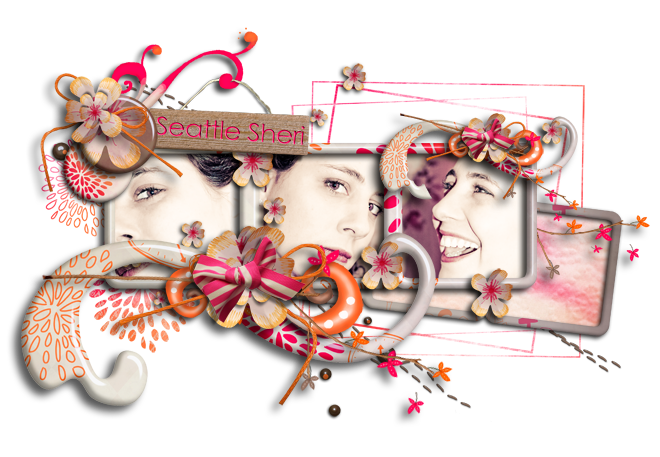 I've been a bit lazy over the holidays and have started neglecting my blog ... again, lol. I hope everyone had a wonderful Christmas! 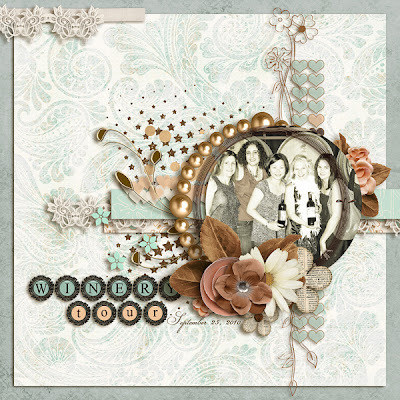 Jazzmin Designs is new at After Five! Here are some of her debut products and my pages with them! They are so easy and fun to use! Cookies 4 Kids proceeds go to Toys 4 Tots! 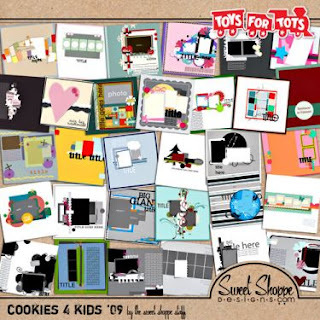 Enjoy a template a day from the Sweet Shoppe staff! Go to the forum for your free daily download. You can download mine by clicking on the image in this post HERE.